A technical book about popular space-efficient data structures and fast algorithms that are extremely useful in modern Big Data applications. Probabilistic data structures is a common name for data structures based mostly on different hashing techniques. Unlike regular (or deterministic) data structures, they always provide approximated answers but with reliable ways to estimate possible errors. Fortunately, the potential losses or errors are fully compensated for by extremely low memory requirements, constant query time, and scaling, three factors that become important in Big Data applications. 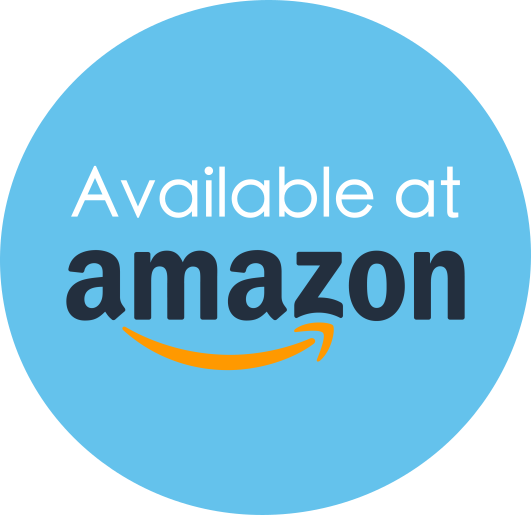 While it is impossible to cover all the existing amazing solutions, this book is to highlight their common ideas and important areas of application, including membership querying, counting, stream mining, and similarity estimation. The purpose of this book is to introduce technology practitioners, including software architects and developers, as well as technology decision makers to probabilistic data structures and algorithms. 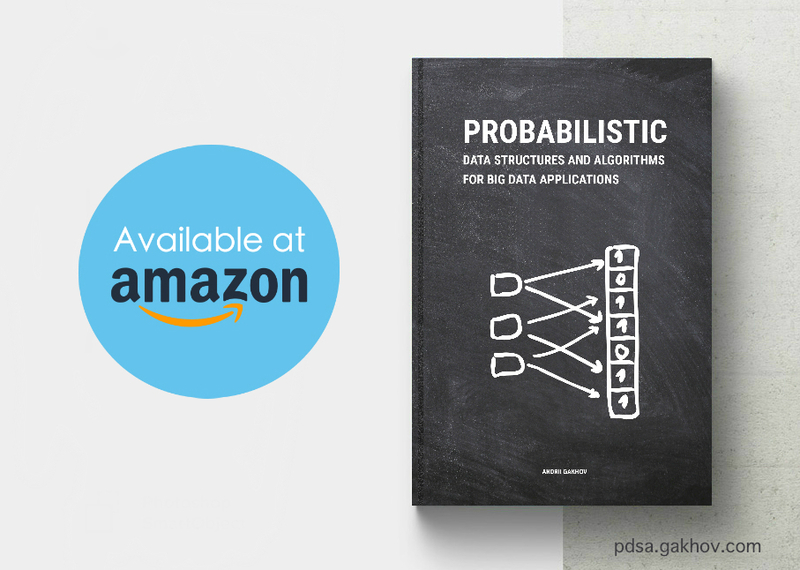 Reading this book, you will get a theoretical and practical understanding of probabilistic data structures and learn about their common uses. This is not a book for scientists, but to gain the most out of it you will need to have basic mathematical knowledge and an understanding of the general theory of data structures and algorithms. We give a brief overview of popular hash functions and hash tables that are widely used in probabilistic data structures. We study the most well-known known probabilistic data structures that are used to answer approximate membership queries. We learn data structures that allow to estimate the number of unique elements in a dataset. We discuss solutions for common problems in streaming applications, such as finding frequency of some element, filtering most frequent elements in the stream, detecting trending elements, etc. We study data structures to estimate quantiles and percentiles in a data stream using only one pass through the data. We learn how to effciently solve the nearest neighbor problem for large datasets using sub-linear in time solutions. Andrii Gakhov is a mathematician and software engineer holding a Ph.D.in mathematical modeling and numerical methods. 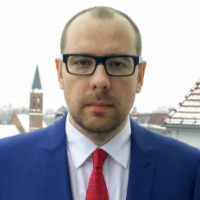 He has been a teacher in the School of Computer Science at V. Karazin Kharkiv National University in Ukraine for a number of years and currently works as a software practitioner for ferret go GmbH, the leading community moderation, automation, and analytics company in Germany. His fields of interests include machine learning, stream mining, and data analysis. BoD Publisher delivers to all EU countires for FREE. If you have found any error that is not in the list below, please contact us by email pdsa@gakhov.com. As soon as the error is confirmed and fixed, its description will appear in this section. [paperback] p. 62, Example 3.1 "... of unique elements is 23 GB." "... of unique elements is 2.3 GB."